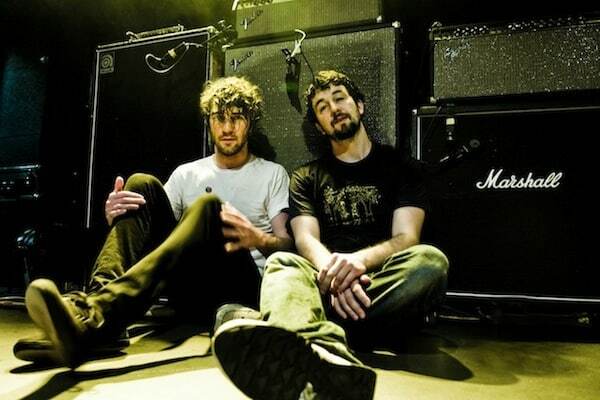 Japandroids is one of the best live bands you will ever see. Seriously. Do yourself a favor and lock in your tickets now. Today, the band announces their first world tour in three years. Starting in Madison, WI on February 13th at the Majestic Theatre, taking them to their biggest show in NYC to date at Terminal 5 on February 23rd and a night at LA’s Henry Fonda on March 10th, finally winding up in their hometown of Vancouver on March 20th at the Commodore. A European tour will follow in April. Like Post-Nothing and Celebration Rock, the album is 8 songs. This is because 8 songs is the standard template for a great rock n roll album: Raw Power by The Stooges, Born To Run by Bruce Springsteen, Marquee Moon by Television, IV by Led Zeppelin,Horses by Patti Smith, Paranoid by Black Sabbath, Remain In Lightby Talking Heads, Master Of Puppets by Metallica, etc.